One of our Red River Paper Photography Pros, TONY BONANNO, has been invited to exhibit his photography in a cultural photography exhibition this fall and winter with 18 other photographers. 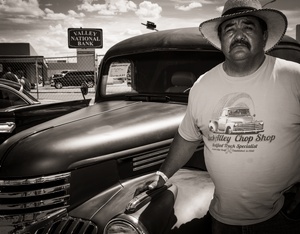 The name of the exhibit is In/Visible Borders: New Mexico Photographers. He will have two images shown at two locations. – The Marion Center for Photographic Arts exhibit runs now until December 13, 2013.